Addressing root causes early is the key to effective cost containment. PPACA & Worker’s Compensation: What’s in store for physicians? This paper looks at the anticipated impacts of the Patient Protection and Affordable Care Act (PPACA 2011) on state workers’ compensation systems, the participating physicians, and service providers. Presentation from the 2014 Ergo Expo featuring Genentech and Briotix Health. Parsons, a global construction and engineering company reduces injury costs with eLearning and Self-Assessment software. This case study was presented at the California Workers’ Compensation and Risk Conference. A case study of Four Seasons Hotels Los Angeles at Beverly Hills demonstrates how employee health contributes to their guests’ world-class experience. A case study showing how you can effectively combine ergonomics and wellness? 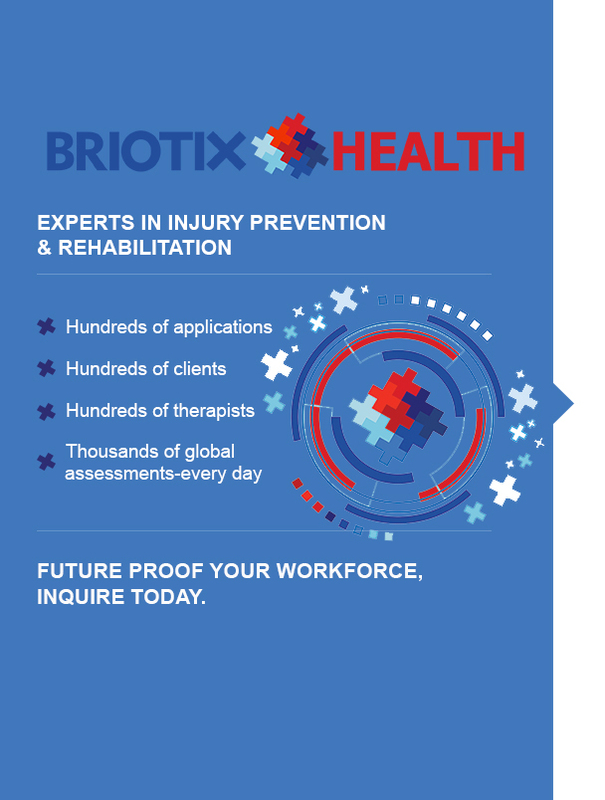 See the story Amgen shared at the World Congress for Prevention and Wellness, and how Briotix helped them reduce injuries by 75%. 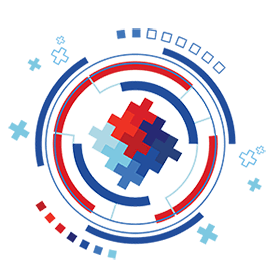 A case study of Cisco’s utilization of Briotix to deliver a world-class ergonomic program in more than 90 countries to more than 100,000 employees. This case study was presented at ErgoExpo, a national ergonomics conference.